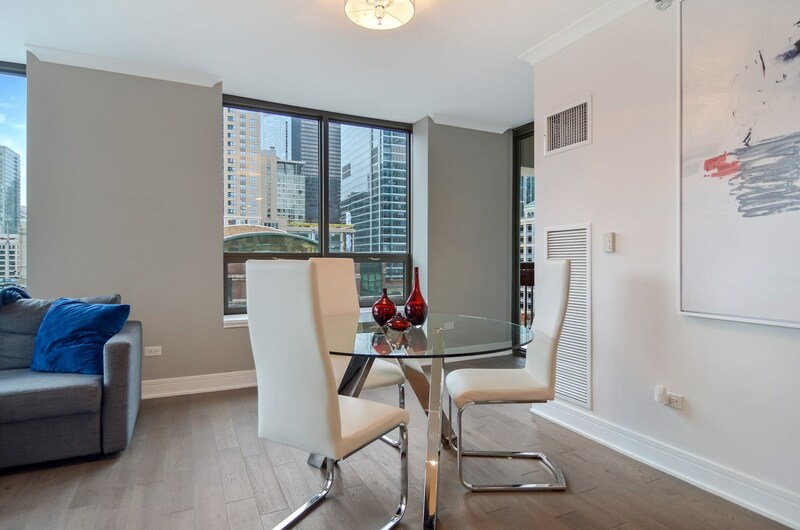 Complete 2017 renovation of this two bedroom/two bathroom condo in one of River North's most popular buildings. 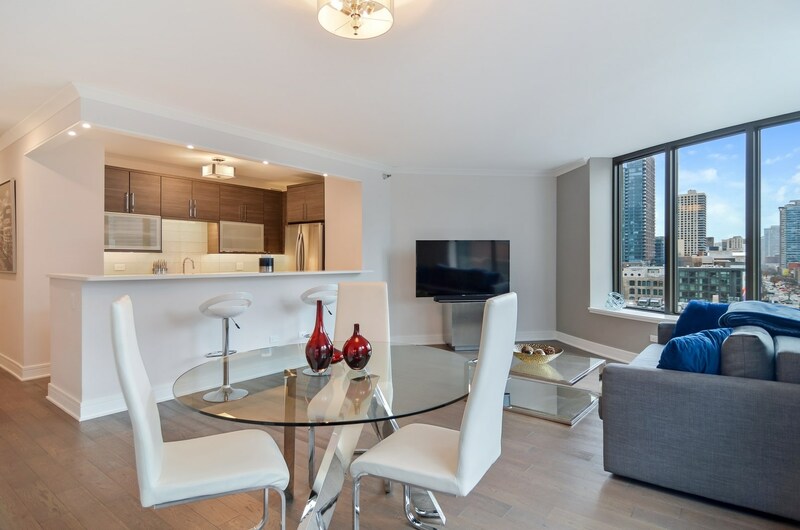 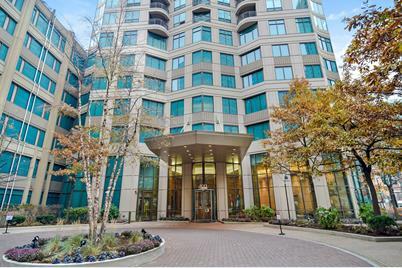 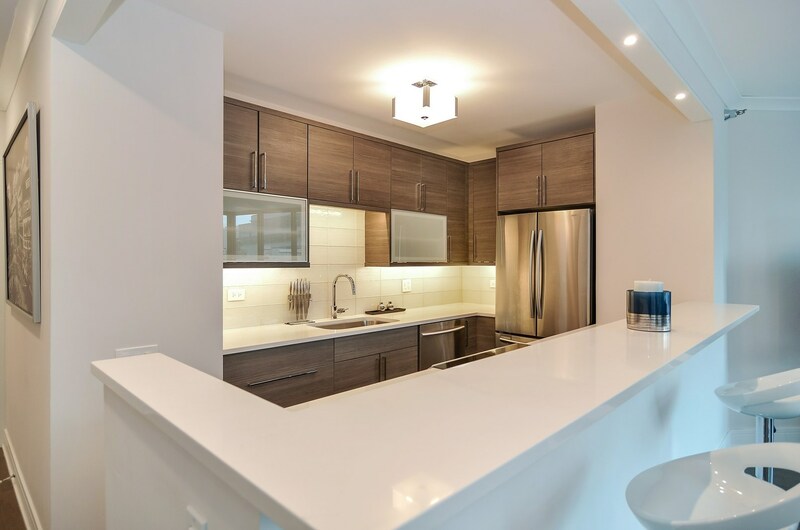 Preferred and largest tier in building, residence #902 has glorious city views from all rooms and balcony. 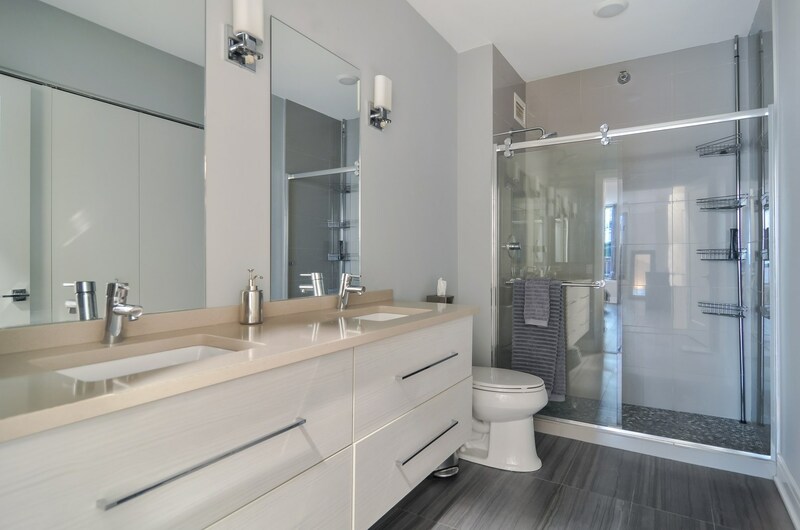 The all new interior features wide plank hardwood flooring throughout, custom lighting, solid core doors and crown and base moldings. 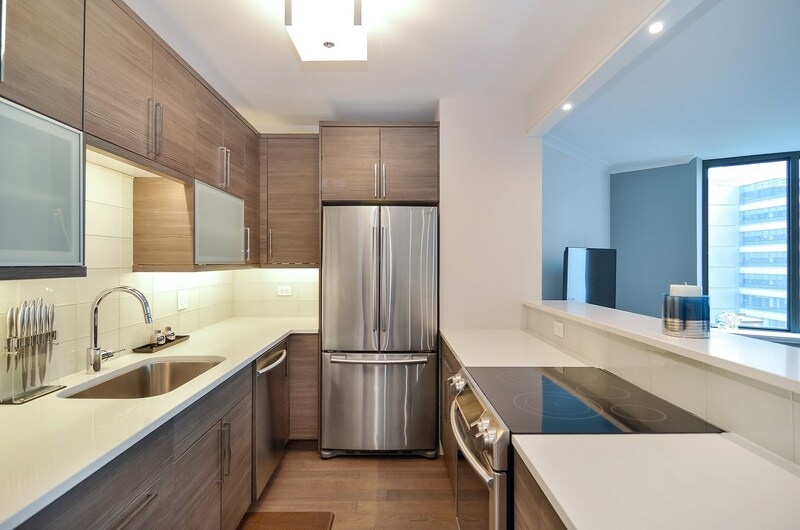 Stunning reconfigured kitchen with raised breakfast bar, Quartz counters, new stainless steel appliances and glass tile backsplash. 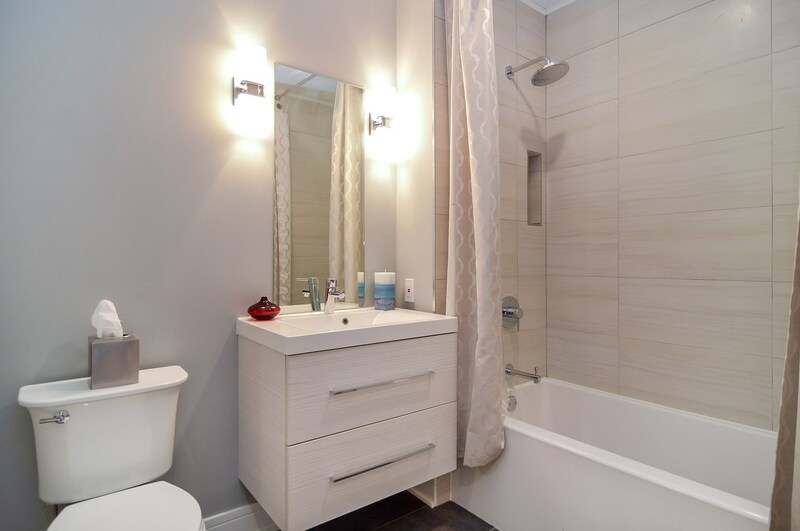 Both bathrooms gutted, master bathroom with new shower, dual vanity and porcelain tile. 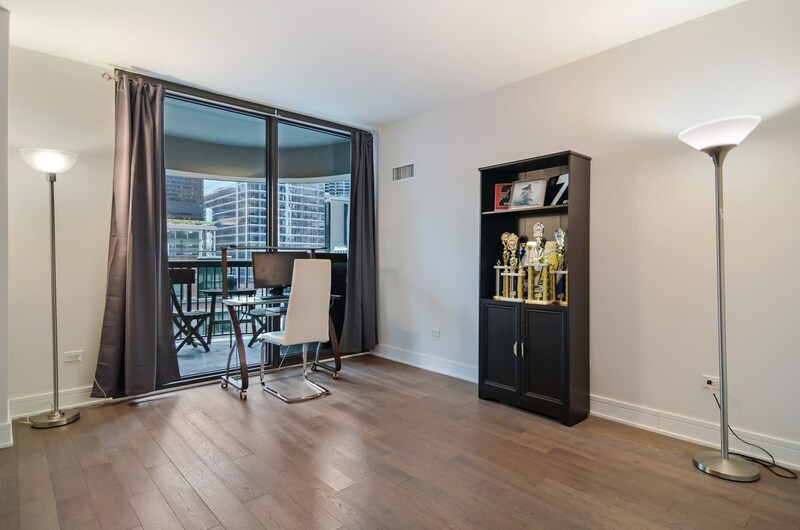 Great closet space throughout as well as separate storage. 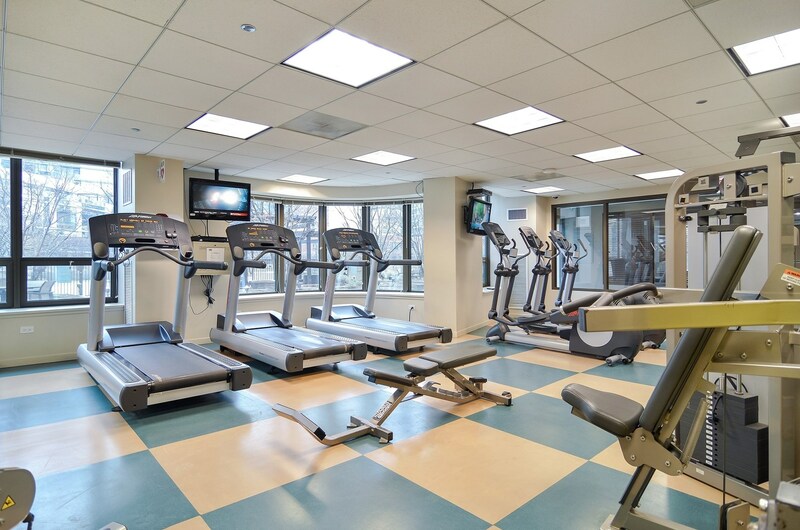 Full amenity building with 24 hour doorstaff, on-site property management, massive landscaped gardens and sundeck with heated outdoor pool, firepit and grills, exercise room and party room. 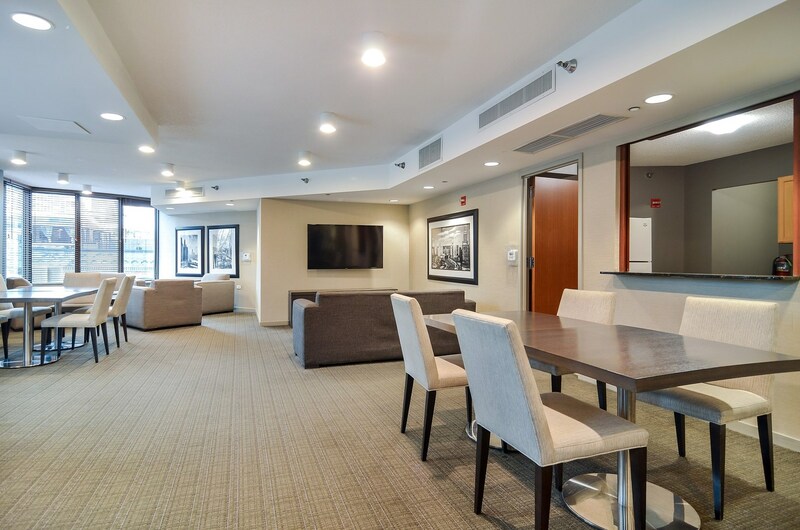 Located in the heart of River North steps to transportation, Riverwalk, dining, nightlife, shopping, loop and Merchandise Mart. 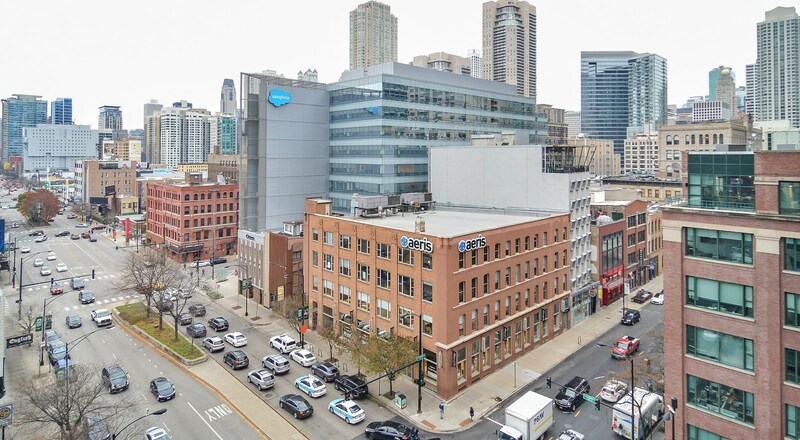 Rental parking available at building. 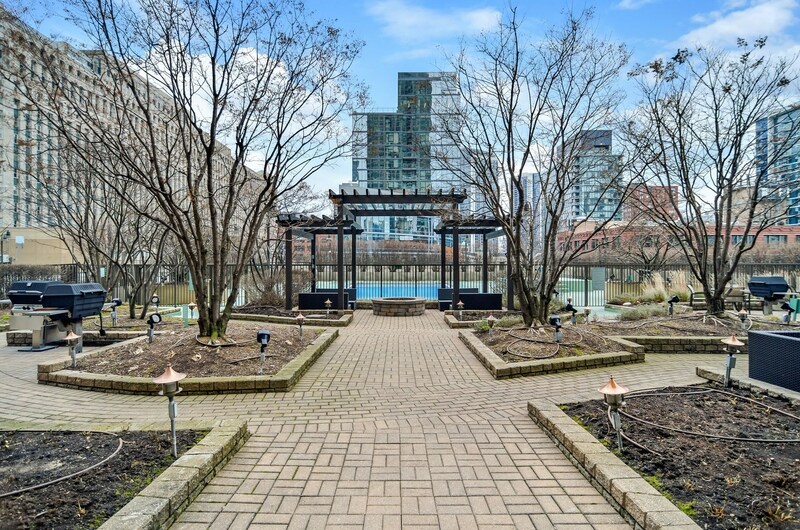 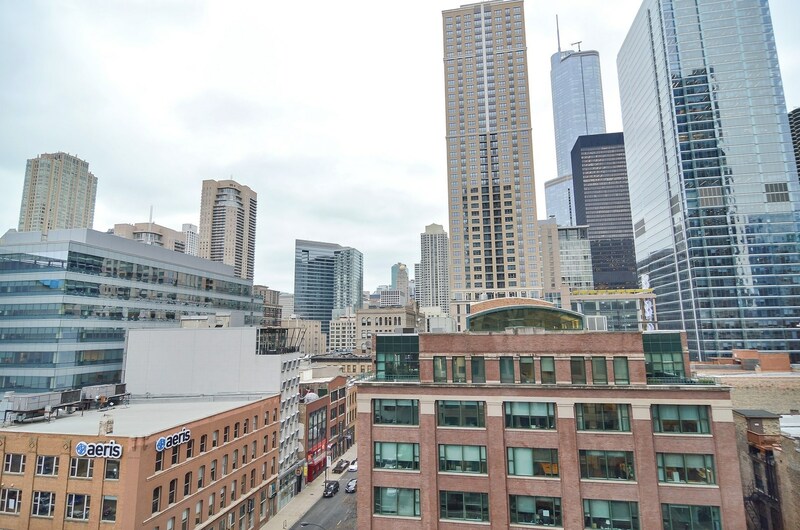 400 North Lasalle Street #902, Chicago, IL 60654 (MLS# 10148470) is a Condo / Townhouse property with 2 bedrooms and 2 full bathrooms. 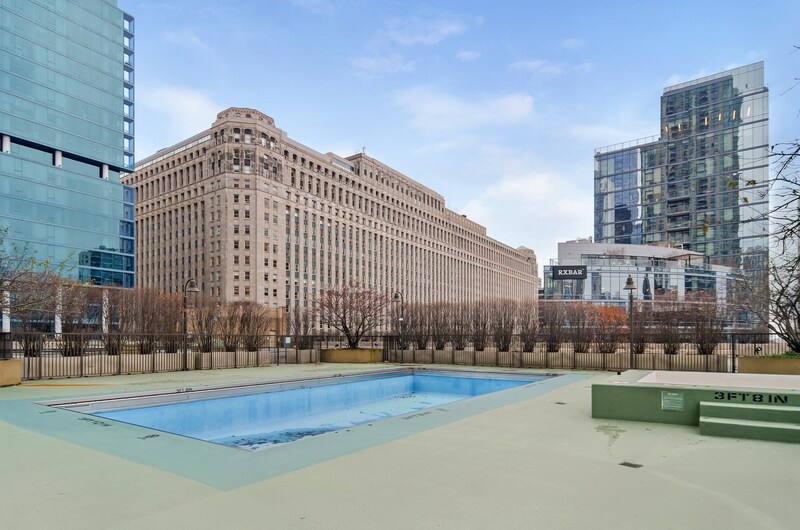 400 North Lasalle Street #902 is currently listed for $525,000 and was received on December 03, 2018. 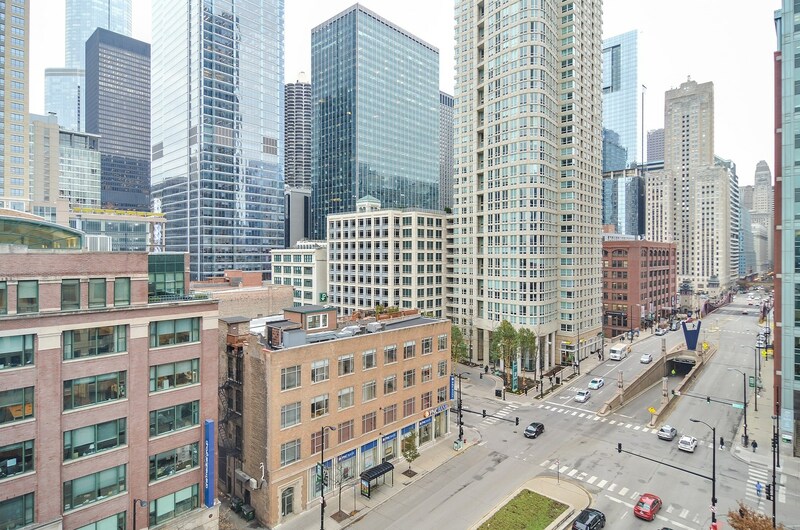 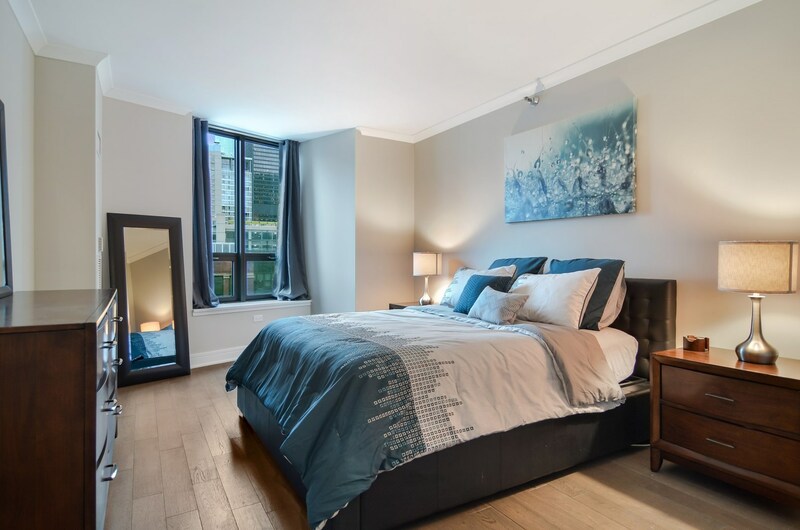 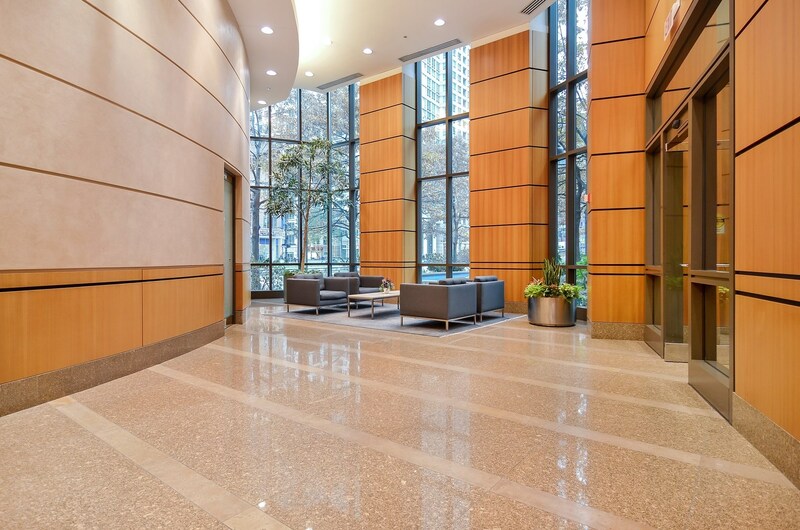 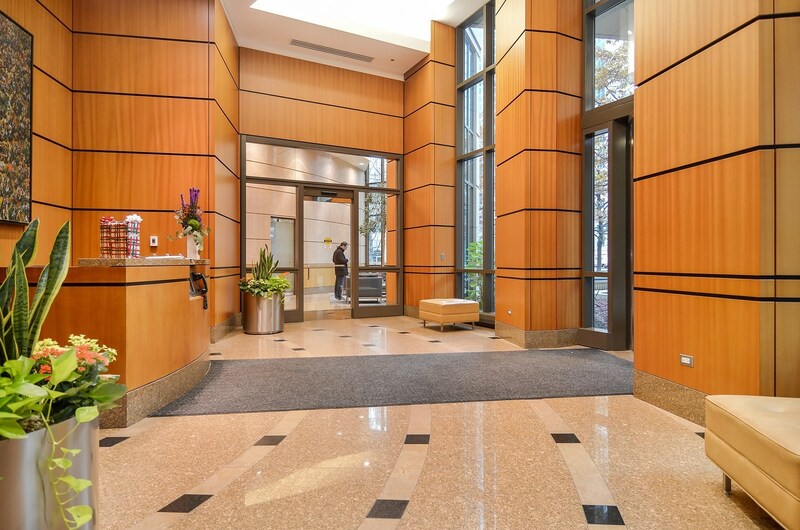 Want to learn more about 400 North Lasalle Street #902? 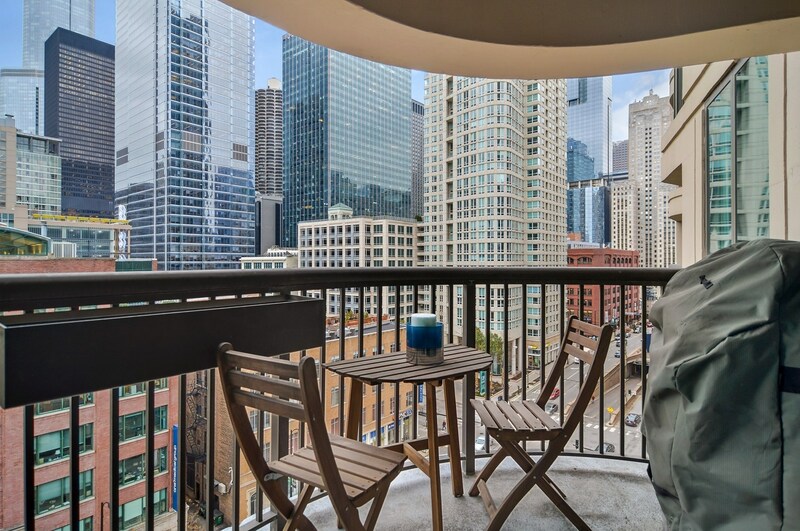 Do you have questions about finding other Condo / Townhouse real estate for sale in Near North Side? 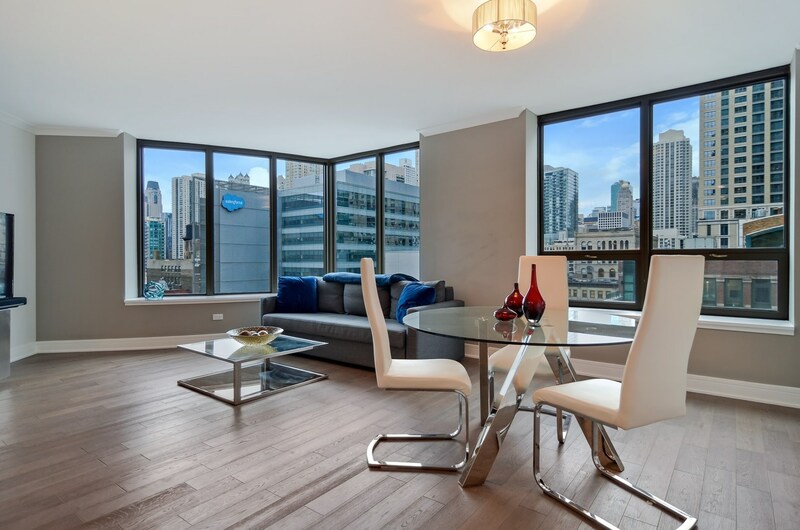 You can browse all Near North Side real estate or contact a Coldwell Banker agent to request more information.